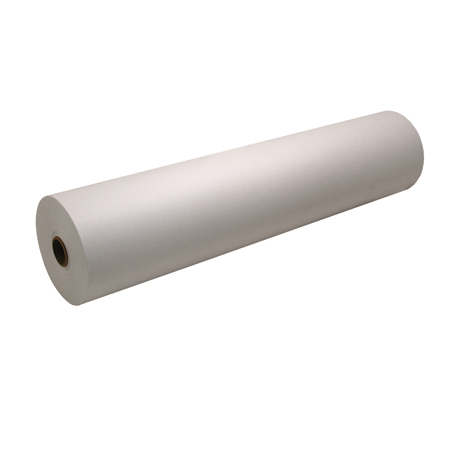 You�re viewing our Weston freezer paper refill � 18" x 300' roll. The refill is easy to use. Weston's freezer paper has a poly-coating that protects food flavor and nutrition. The paper is sanitary, keeping paper from sticking to meat when frozen or thawing. This freezer paper refill protects meat from freezer burn and bacteria when stored. We are available to answer any questions you may have about our products. 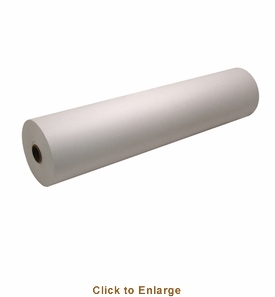 Scroll down to view our Weston freezer paper refill � 18" x 300' roll. Dimensions: 7" x 19.2" x 4.5"